The UT- and NVC designs have set leading standards for years and will continue to do so through innovation of systems, processes and services. 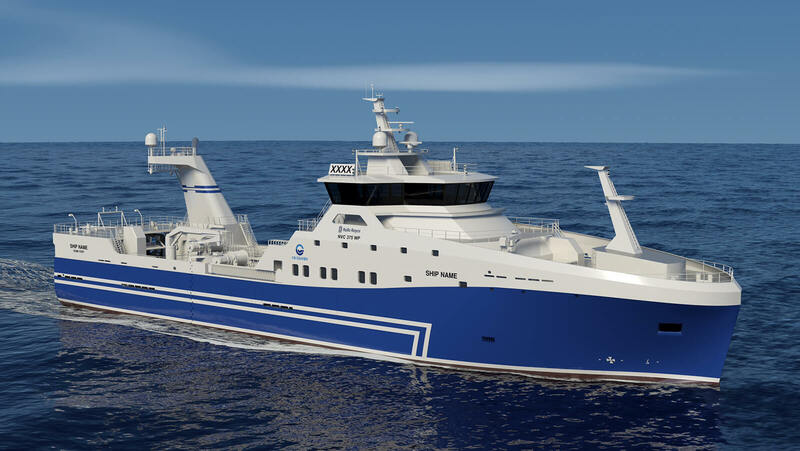 The NVC 374 WP trawler is an 80 m stern trawler developed for fuel efficient operations by introducing wave piercing hull design, HSG machinery system and Promas propulsion system. The beneficial environmental footprint for this design is proven by systematic and comprehensive development work including model tests. The trawler is designed with a special focus on gentle fish handing and is optimized for bottom and mid-water trawling with mode selections from bridge. NVC 374 WP provides optimal seakeeping and comfort for the crew. Main trawl winches meet all the requirements of trawlers from about 40 metres long and upward to the largest vessels, with rated pulls from 20 to 115 tonnes. They are designed to be active, with low-inertia drive systems that provide quick response. Quick net shooting and hauling, and a high brake holding force, are key features. There is a choice of drives; either the well proven low pressure hydraulic system known for its excellent dynamic response, or the new permanent magnet electric motor, which with its high torque direct drive offers a similar response level to LP hydraulic for those who prefer an electrical solution. The advanced Rolls-Royce Brattvaag Permanent Magnet electric winch. Eco-step frequency converters for towing pumps. 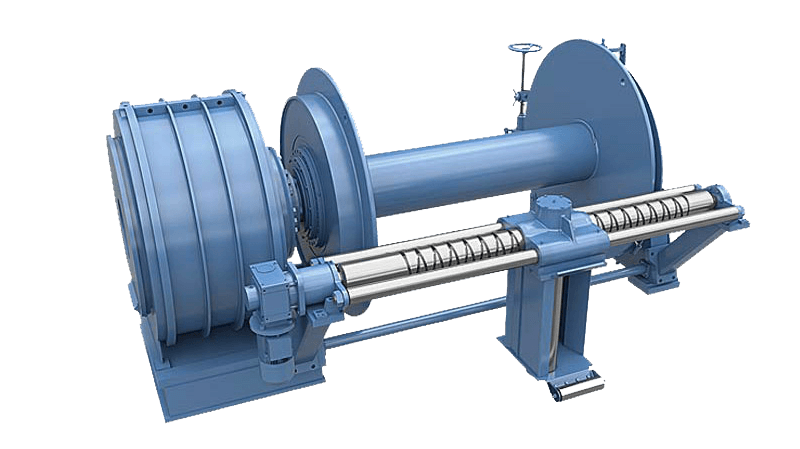 Electrical frequency-controlled spooling device can be fitted on existing winches. Hedinn sells and services Rolls-Royce Bergen marine engines, including the latest generation highly-efficient B33:45, the most powerful engine in its class. 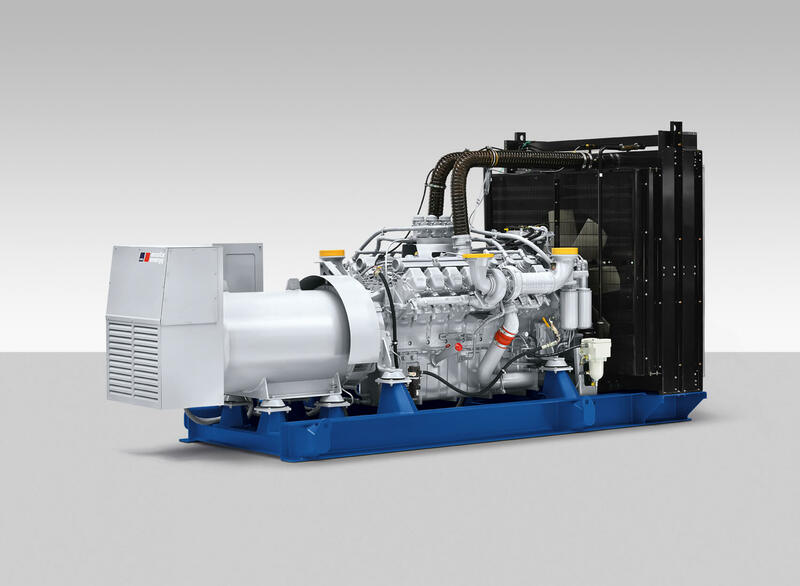 The Bergen B33:45 engine carries forward the Bergen range of diesel and gas engines, offering 600 kW per cylinder in a compact engine design. The new engine range offers industry leading fuel consumption and emission figures, for mechanical propulsion and electrical generation. Bergen B33:45 has a bore of 330 mm and a stroke of 450 mm, and runs at 450-750 rpm as a marine propulsion engine on propeller law or 720/750 rpm for 60/50 Hz generator set drive with 6, 7, 8 and 9 cylinders spanning a power range from 3,600 kW to 5,400 kW. The Permanent magnet tunnel thruster (TT-PM) is the latest tunnel thruster design from Rolls-Royce and has been engineered with reliability and through life costs as the focus. Using permanent magnet motor technology increases efficiency and makes the installation more compact, only the variable frequency drive unit is housed in the thruster room, freeing up space on board. 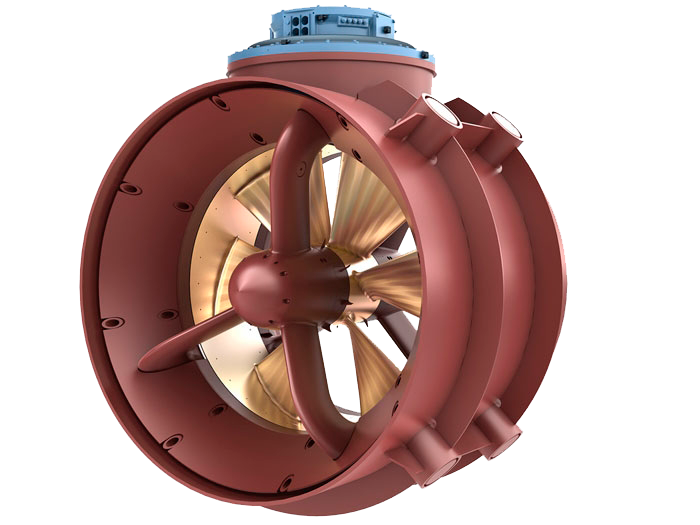 All tunnel thrusters are available with CP or FP propellers. 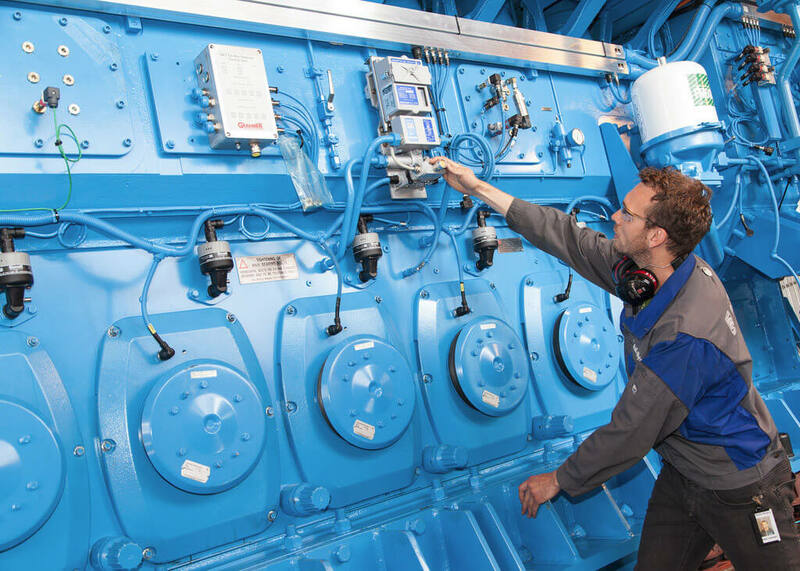 The latest Rolls-Royce integrated automation systems are designed to control and monitor ship operational systems in a robust, flexible, modern and reliable ship environment. 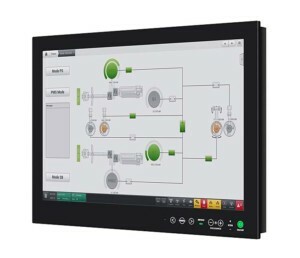 Hedinn has undertaken many automation upgrades, including alarm and monitoring systems, tank sounding, dynamic positioning, pump and valve control and propulsion control. Upgrades can be supplied as a complete integrated system or as separate systems. Each solution is custom-made to a vessel’s operating profile. 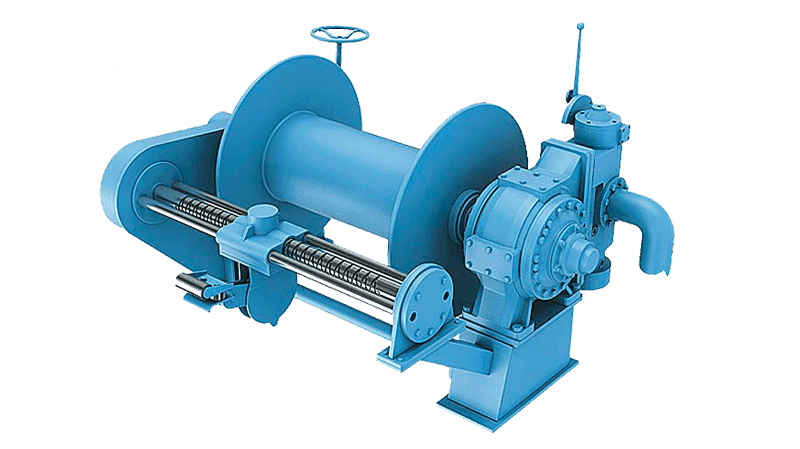 Fixed engine rpm is not required when operating the shaft generator. The switchboard sees a constant voltage and frequency, and the correct phase angle to match the other generator sets running in parallel. Propeller and engine efficiencies can be maximised by ensuring they are running at their most efficient point. Significantly reduces fuel consumption and emissions. Upgrading existing systems to HSG is possible with a short payback time. Hedinn sells and services MTU, one of the world’s leading manufacturers of large diesel engines, in co-operation with Rolls-Royce Power Systems and Bostek in Norway.